In case you didn't know, every Thursday, Sephora has a WEEKLY WOW sale where several of their best products are 🚨seriously discounted🚨. 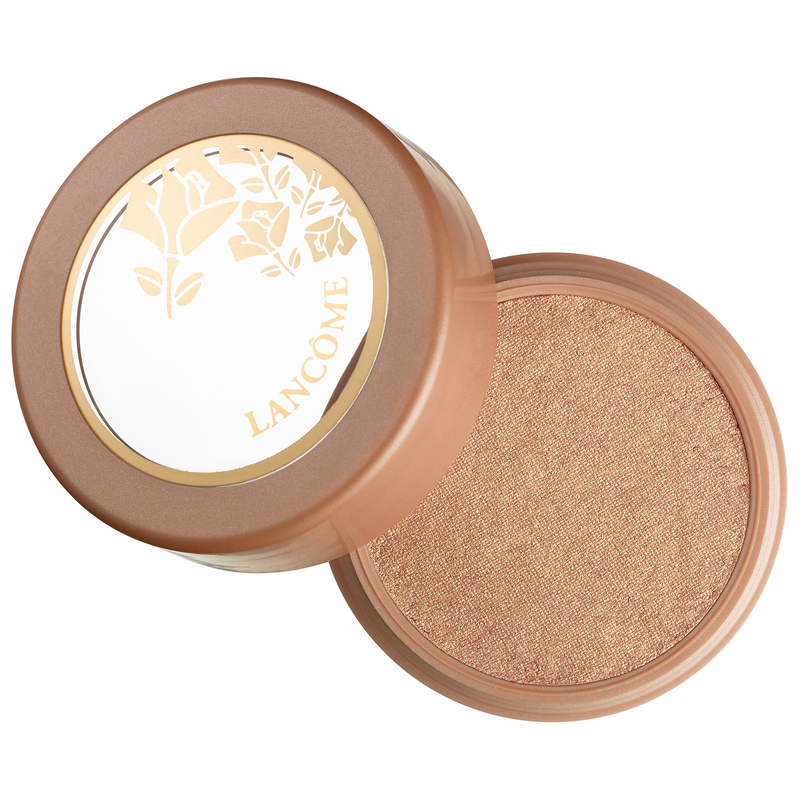 30% off Lancôme Glow Subtil Silky Creme Highlighter — a layerable luminous cream highlighter with ~light-diffusing particles~ and skin conditioners for a good-for-you glow. Price: $21 (originally $30, available in five shades). 50% off Cover FX Click Concealer + Foundation — a longwear, mega-concealing formula that has 32% pigment(!) to mask scars, acne, and discoloration while letting your skin breathe. Price: $9 (originally $18, available in 24 shades). 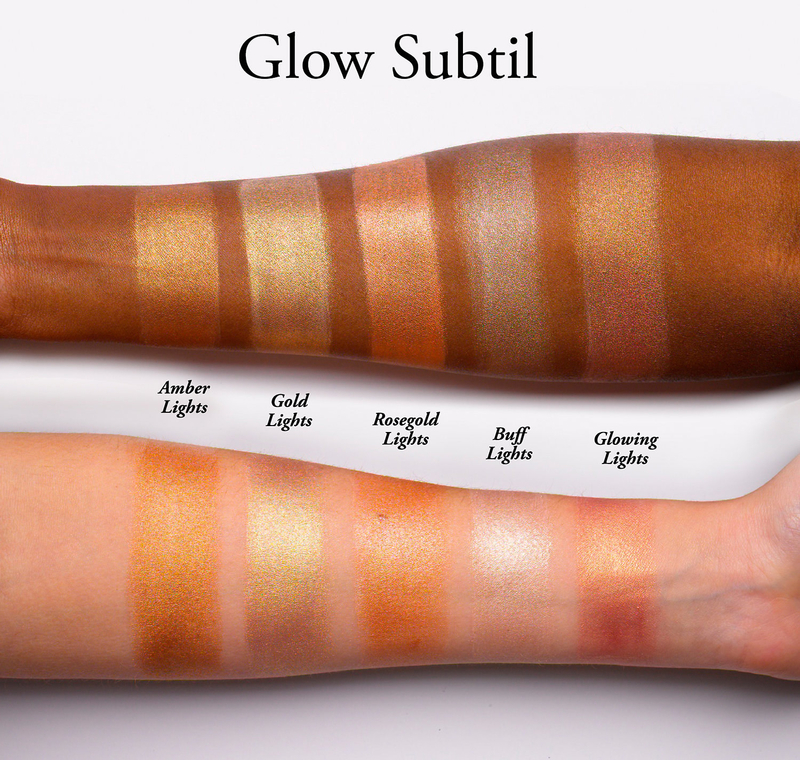 50% off Cover FX Enhance Click Highlighter — a non-glittery cream highlighter in a stick form for the ultimate in convenience. Just swipe or dab it on for a speedy glow up! Price: $9 (originally $18, available in nine shades). 50% off Cover FX Empty Click Stick — a portable tool that houses two of ANY of the Cover FX Click Sticks — foundation, highlighter (like the two above!) and color correctors. Just pop two in, stick it in your purse, and you're ready for on-the go touch ups! PLUS, three Cover FX brushes — spoiler alert: they're all cruelty-free and vegan! 50% off Cover FX Concealer Brush — a smaller brush with smooth, tapered bristles so you can apply under-eye or spot concealer with the ~utmost~ accuracy. Plus, the hairs are packed flat and densely so you can build up coverage without any caking! 50% off Cover FX Powder Brush — a brush that's the perfect balance between dense and fluffy so you can apply and buff out either pressed or loose powders — including setting powder, blush, bronzer, and powder highlighters. 24% off Cover FX Cream Foundation Brush — a paddle-shaped tool so you can blend in your favorite cream or liquid foundation to an air-brushed finish (without any of those pesky brush strokes showing up).